need a fun, profitable, & super smelling fundraiser? Addylu Candles offers a fundraiser program for non-profits, sports teams, & churches! ~~pick your profit level! Sell the candles for $10 to make $4 each, or sell for $12 to $15 each! ~~quantity discounts!! Sell 100+ candles to get an extra 2%... sell 200+ for an extra 5%! ~~pick a CUSTOM candle for your event! pick one fragrance for us to customize with your color & name! 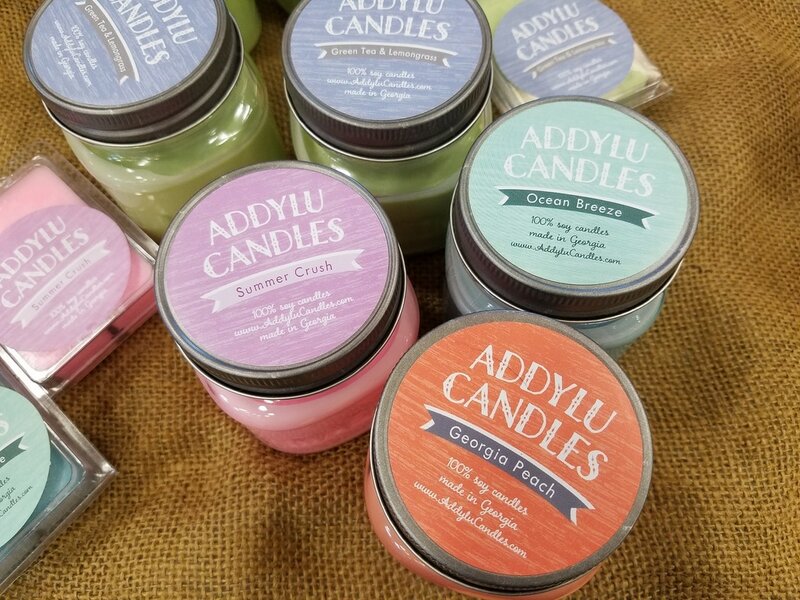 Contact Addylu Candles to set up your fundraiser!